We know that there are a lot of laptops for programming in the market nowadays. With so many options, it’s getting more and more difficult to find the best laptop among them all. Thankfully, we are here to alleviate your burden as we discuss to you the units that made our list of the best laptops for programming in 2018. Read through the reviews of each of the products and maybe you will be able to find the best laptop that suits your coding needs. What are The Best Laptops for Programming in 2018? The MacBook Pro (Mid 2018) is Apple’s answer to every programmer’s demands. As expected, Apple produces one of the fastest performing laptops coupled with a gorgeous display which also comes with a heftier price tag. 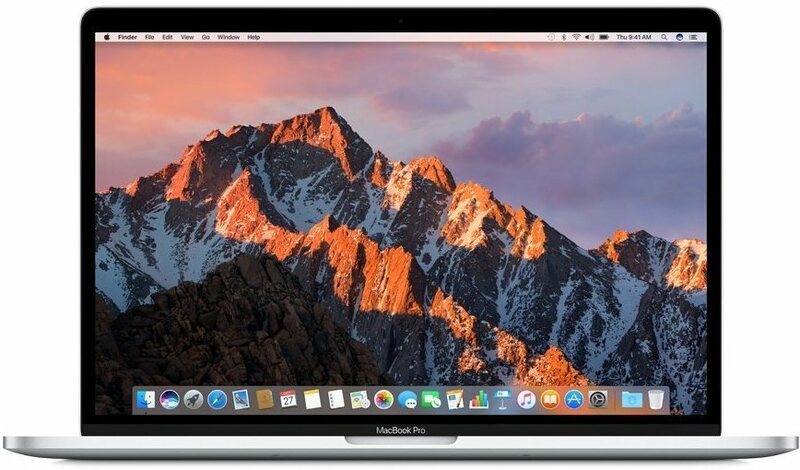 If you are more used to the Mac OS ecosystem, then the MacBook Pro is definitely the best choice for you. Under the hood, it is powered by a hexacore Intel Core i7 processor. Doing programming tasks with this laptop will be a breeze thanks to its speedy processor. In terms of display, it dons one of the most gorgeous looking screens. It has a 15.4-inch retina display with a resolution of a whopping 2880 x 1800 pixels. That’s more than enough eye candy for doing programming tasks. It employs a 512 GB SSD for its base unit and 4 TB SSD for the higher end model. We believe that 512 GB is enough for coding, but if you want a faster laptop then go for the higher end model. Coupled with this is a 16 GB RAM for the base unit and then 32GB for the higher end model. The MacBook Pro is close to perfection if it weren’t for its jaw-dropping price. However, if you have several bucks to spare and want to buy a highly capable laptop with a gorgeous design then this one is perfect for you. If you’re not a huge fan of Apple/Mac products, the Toshiba Portege Z30-C1320 is a solid option. Toshiba is one of the most prominent brands that have gained the trust of programmers across the globe. The Portege Z30 is a testament to the company’s effort to provide fast running laptops coupled with a good set of specifications. Under the hood, the Toshiba Portege Z30 is powered by an Intel Core i7 processor that is clocked at 2.5 GHz. By the processor alone, you get the notion that the Portege is one beast of a programming laptop. Programming and testing code will be a piece of cake for this laptop. The laptop also features a large 512GB SSD coupled with an equally huge 16GB RAM space. In terms of display, it flaunts a gorgeous 13.3-inch screen with a resolution of 1920×1080 pixels. 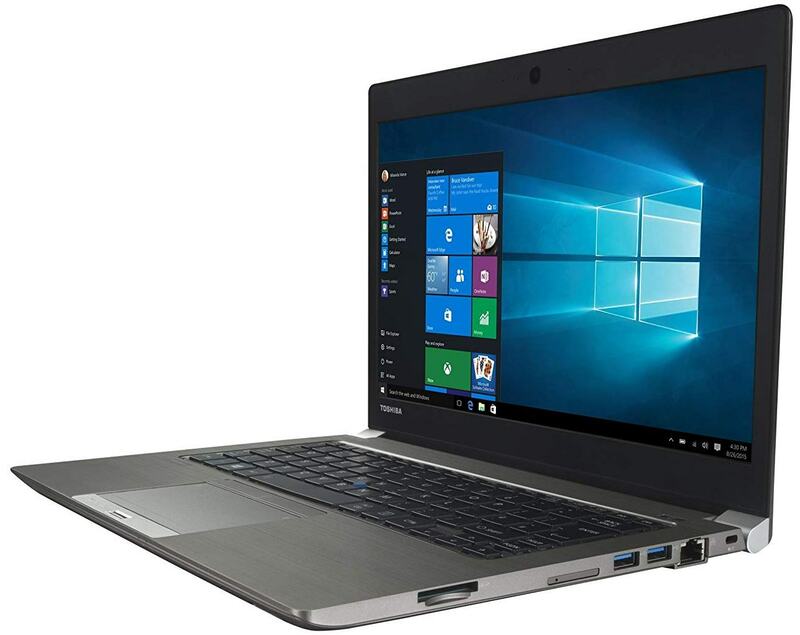 When it comes to connectivity, the Toshiba Portege has managed to include several connection ports including a VGA port, fingerprint reader, LTE modem as well as GPS for location tracking. Those features are hard to find at laptops of this price range. Probably, the best feature of this laptop is its battery life. The Portege has enough juice to last you 11 hours of usage on a single charge. This will come in handy for programmers who are constantly moving from one place to another or if you are in a location outside your office where the chance of having an electric outlet is uncertain. Our only caveat of the product is the rather flimsy input peripherals. Don’t get us wrong, they are decent enough and are durable but for this price, we expected more. Nevertheless, this laptop is still one of the best laptops for programming today. 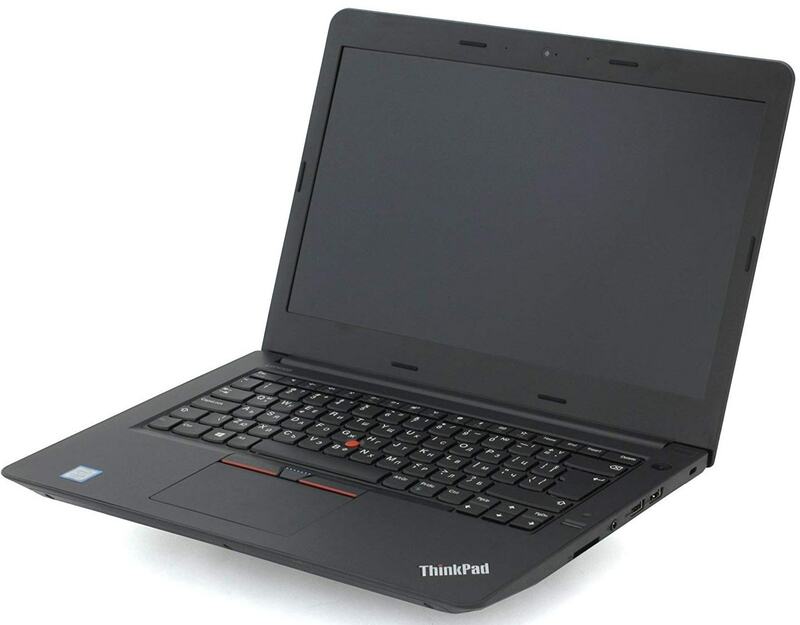 Hailing as one of the representatives from Lenovo’s ThinkPad series, the E470 boasts an excellent form factor and decent specifications at a reasonable price. One of the key features of the ThinkPad E470 is its 7th generation Kaby Lake Processor (Intel Core i7 clocked at 2.7 GHz). Knowing this, we expect the laptop to perform well in running programming tasks and loading up codes. It is equipped by a decent 256 GB SSD coupled with 16 GB of RAM to help boot those codes faster. To add icing to the cake, it flaunts a spill-resistant keyboard as well as Lenovo’s signature TrackPoint. With this, you need not worry about accidental coffee spills as you burn through the night doing your programming tasks. One of our caveats with the ThinkPad is its meager battery life. The battery only churns out 8 hrs of use on a single charge which is still decent. But we wanted more from a programming laptop with these awesome specifications. HP’s mid-range business laptop makes an appearance on our list. Thanks to its capable processor and excellent features, it deserves to be considered one of the best laptops for programming. 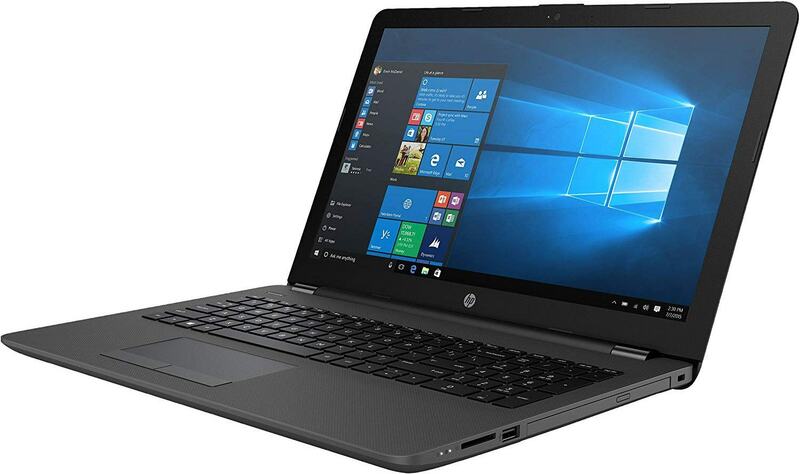 The HP 255 G5 is a reliable, fast and no-nonsense laptop that flaunts an attractively low price tag. Under the hood, the laptop is powered by an AMD A6-7310 processor. This processor is capable of doing usual programming tasks with little to no lags. In terms of its screen, it has a 15.6-inch display with a resolution of 1366 x 768 pixels. This is rather low, however, you don’t always need a high resolution when all you see are codes most of the time. When it comes to storage, it’s also no slouch since it has a 1 TB HDD storage. Our main concerns about the laptop are the measly RAM size as well as the HDD hard disk. More and more manufacturers have converted to SSD hard disks than HDD storage due to faster loading speeds. We wished that HP has made use of the latter. The RAM size is also small compared to the other laptops in this list. Thankfully, you can always do an upgrade if you plan on doing highly intensive programming tasks. The last but definitely not the last entry on our list is the Microsoft Surface Pro. This laptop is perfect for those who want a highly capable laptop as well as an excellent tablet for extra convenience. 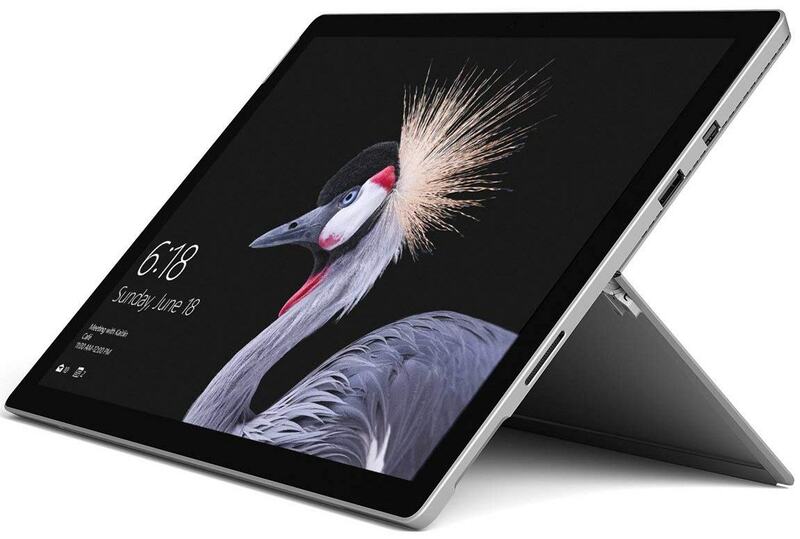 In terms of portability, the Surface Pro excels thanks to its removable screen which functions as a tablet when removed from the dock. Under the hood, it is powered by a 2.5 GHz Intel Core i7 processor. This is one of the fastest processor employed by laptop manufacturers. So expect a smooth operation with the Surface Pro as you do your programming tasks. In terms of display, it flaunts a 12.3-inch screen with a resolution of 2736 x 1824 pixels coupled with the PixelSense display to provide a more holistic viewing experience. It dons a 512 GB SSD with a 16 GB RAM to help boot codes faster without any lags. Our main caveat with the Surface Pro is its average battery life. Nevertheless, we still consider it as one of the best laptops for programming. So there you have it, those are the units that made it into our list of the best laptop for programming. As a programmer, having a reliable and efficient performing laptop is a must. The last thing you want to do is purchase just any other laptop by impulse and then get constant headaches because of its slow performance and weak build. It always pays to do some research before buying a laptop especially when you are in the field of programming. With our list, we hope that you were able to find the best laptop that suits your programming needs.